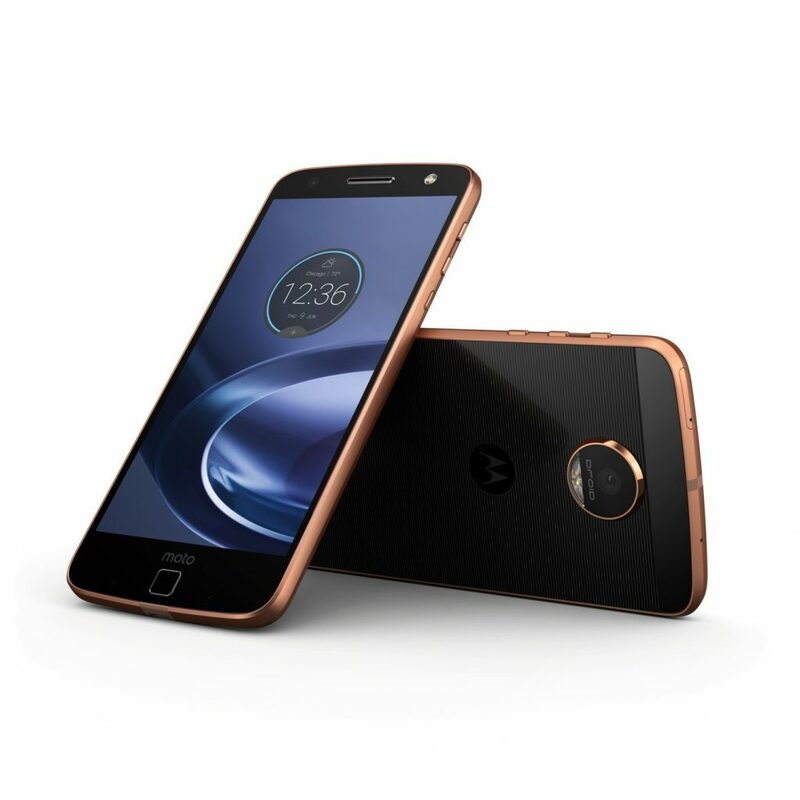 Moto Z and the Moto Z force are the 2 new modular flagship smartphones from Lenovo’s Moto. With an ultra-thin design and seriously powerful specs, this version of Moto Z truly deserves a praise. Finally, “X” series from Moto has been now upgraded to the Z and comes in 2 versions. Moto Z Force is the unbreakable version and also it doesn’t come with the headphone jack as it comes with the USB-C to 3.5mm jack adapter to use the headphones which won’t be liked by many. 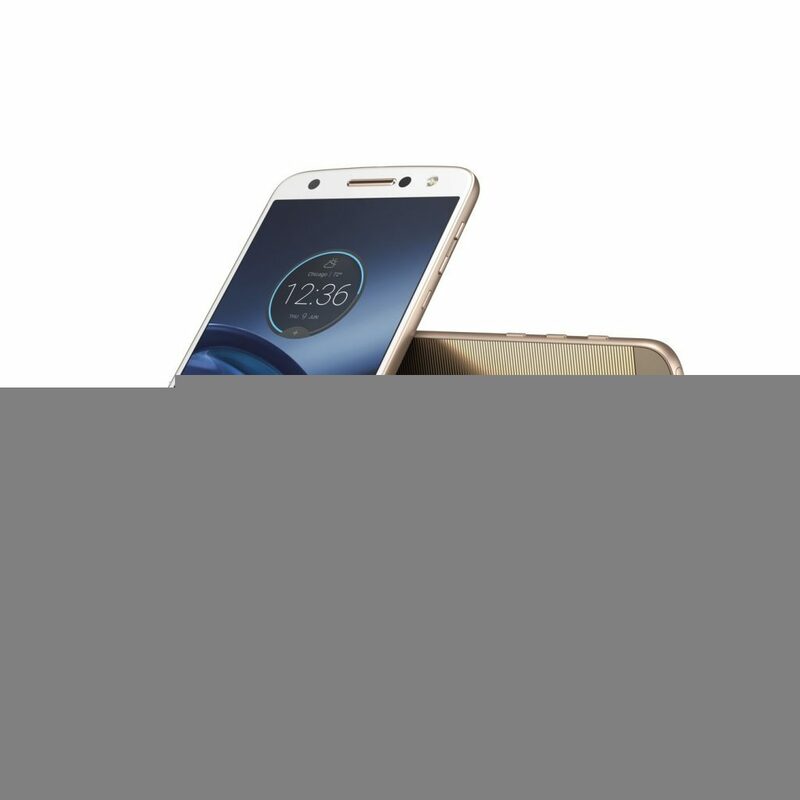 Lets deep dive into the specs and features of Moto Z and Moto Z Force. With 5.5” AMOLED screen and Qualcomm’s 820 processor, this phone comes with Quad HD resolution. Powered with 4GB of RAM, this phone also comes with 32/64GB of internal memory which can be expanded up to 2TB with the help of external sd card slot. With a 13MP of rear facing camera, this phone also comes with 5MP of front facing camera. This device doesn’t come with a dedicated 3.5mm jack but comes with the USB-Type C to 3.5mm jack converter along with the fingerprint sensor. This device comes with 5.5 inches of AMOLED Screen along with the resolution of 1560×1440. With a powerful 2.2GHz quad-core Snapdragon 820 processor, this device also comes with a 21MP of rear camera with OIS, phase detection and other capabilities along with 5MP of front facing selfie camera with flash. Along with 4GB RAM, this phone also comes with an option of 32/64GB internal memory and an external sd card slot to expand storage upto 2TB. Along with fingerprint scanner and USB Type C adapter, this device comes with NFC and Bluetooth as well. Moto Z Force also comes with the battery of 3500Mah and is loaded with Android’s Marshmallow OS. The only issue with Moto Z Force is that you need to be on Verizon to use this device while Moto Z can be purchased from all leading retail stores soon. Pricing and global availability will be updated soon.